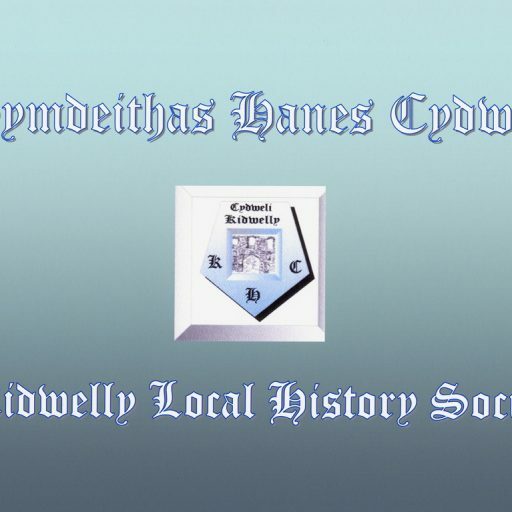 Kidwelly Local History Society was formed in 2000 by Jeffrey Mansel and David Sutton. 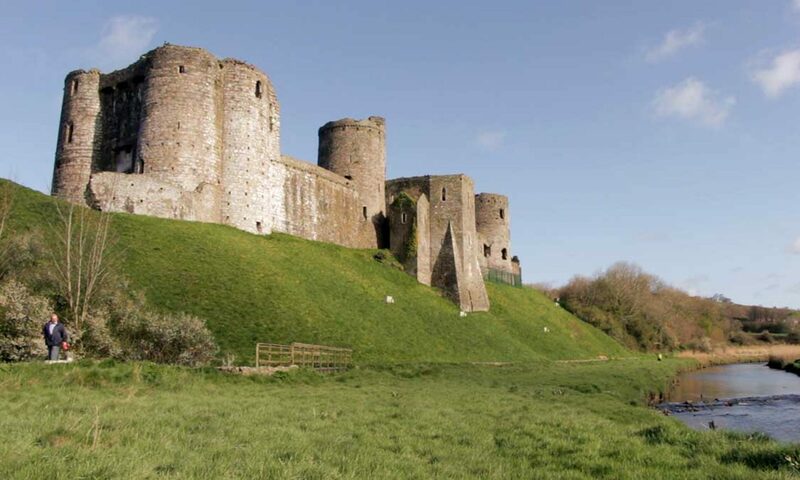 The objects of the Society are to promote interest in the history of Kidwelly and to provide a means whereby knowledge gained through research can be passed down through the generations. One way of doing this is to use the internet as a repository so that everyone can have free access to what is known about the history of the area. 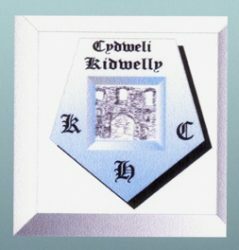 Jeffrey Mansel created the website www.kidwellyhistory.co.uk and so bequeathed an excellent model for the Society to follow. 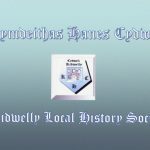 The Society has also published a series of books reflecting the work of William Hill Morris, a highly respected local historian and other Kidwelly records such as School Log Books, Register of Electors 1906 & 1918 and a 19th century Shipping Index from the Carmarthen Journal. We are still making history happen. The quote is attributed to Miles O Sherill, a Confederate solider captured in America during the battle of 1861-1865. His memories are as relevant to us today. Our meetings during the last year have attracted some very interesting speakers for our increasing attendances, all of whom are greatly appreciated. All members would like to hear from new contributors, with stories to tell, or for others to present. Please contact any committee member for assistance, better still – join the committee! It is now known that Capel Sul will sadly close during the course of this programme, but we intend to continue at a new location on our journey through history. Watch out for the meeting posters. This time only confirms what we know, that history continues, heading into an unknown future, however what happens today may become the many happy memories of people tomorrow. I thank all members and committee for their support throughout the past year.